NRG Glass has just completed an installation of a large arched window comprising of two hinges and a lift out in the centre. We used acoustic laminated glass for the sound insulation. 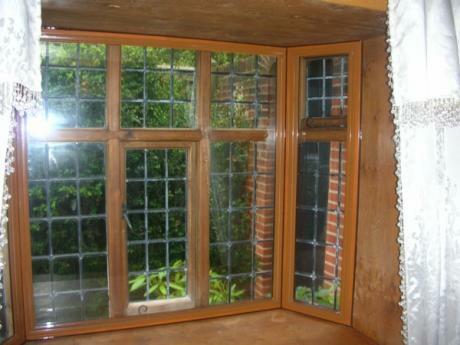 The secondary glazing greatly reduced the condensation. NRG Glass has just completed an installation of a primary school to greatly improve the thermal insulation of the school. 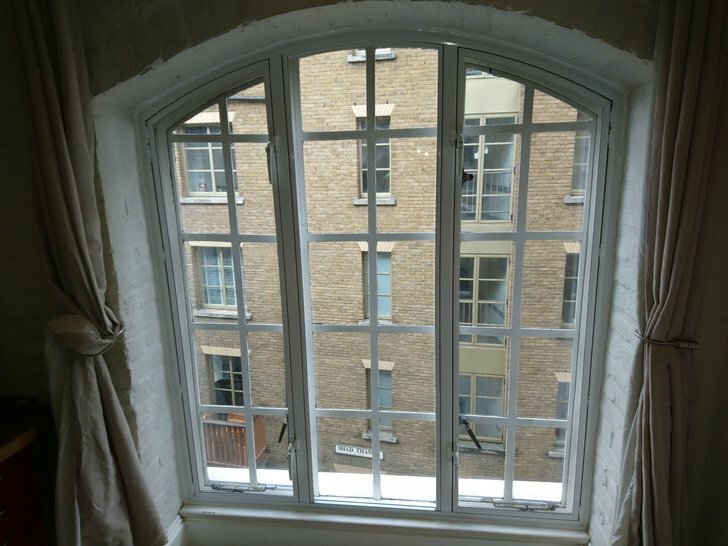 The crittal windows has a tilt in mechanism, we installed vertical sliders to gain full access to the primary window. NRG Glass has just completed an installation of a grade 2 listed gatehouse. We used Pilkington K glass to maximise the heat insulation. The bay window in the picture consists of a three panel horizontal slider in the middle and counter balanced vertical sliders on each end. NRG Glass has just installed Soundproof Secondary glazing using Stadip Silence glass. The property was a 6th floor apartment on a very busy roundabout. The customer was very pleased with the soundproofing. 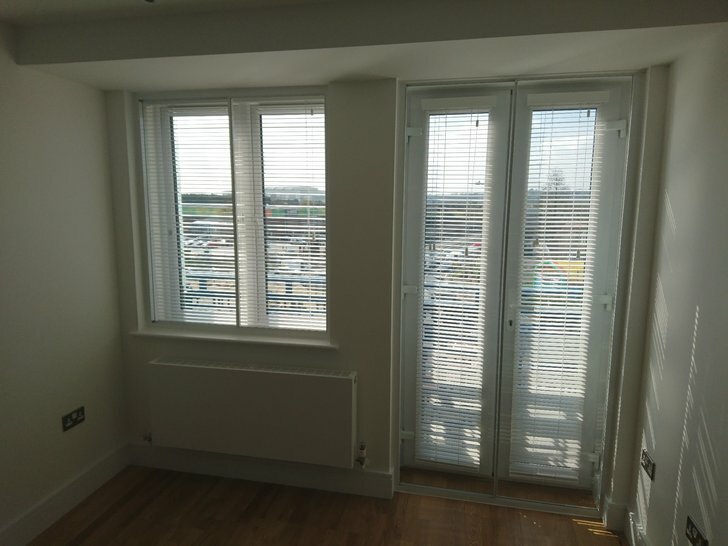 We have just completed an installtion of two horizontal sliders with Stadip silence glass to reduce the noise from the local airport. We Have just completed an installation of five easy clean tilt in vertical sliders with 6.4 laminated glass for sound insulation. 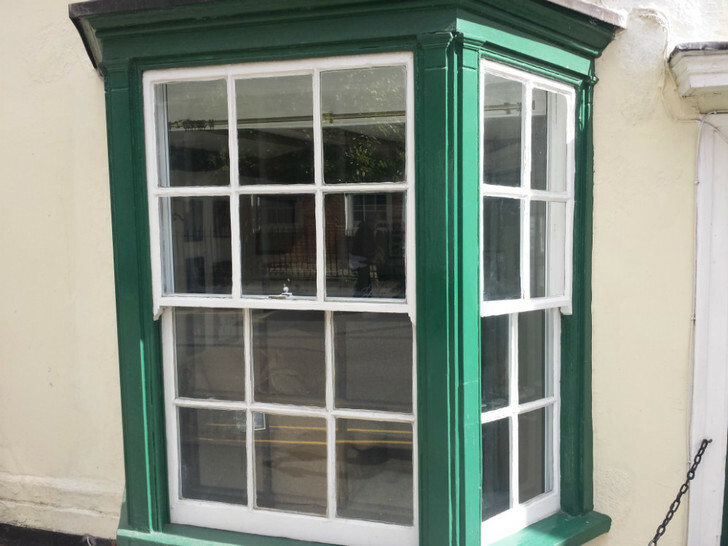 NRG glass have complated a secondary glazing installation in a grade 2 listed property in Lavenham. On this particular french door and side lights, we used two lift out panels and one horizontal slider. 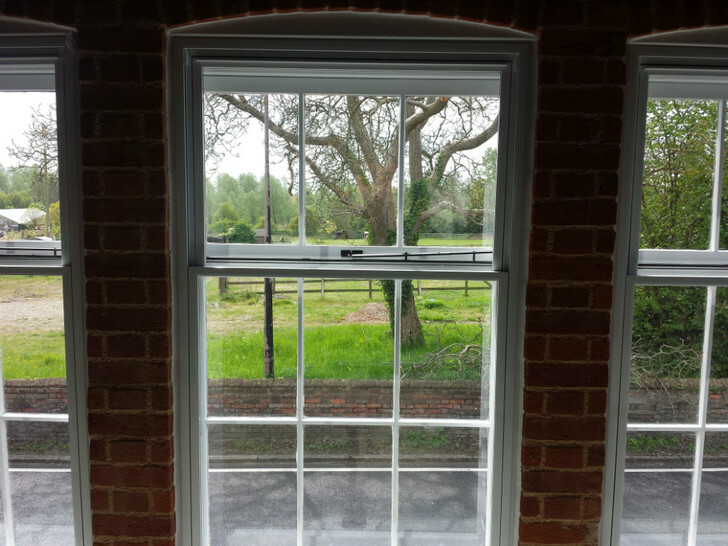 NRG glass have completed a secondary glazing installation in Stebbing of a listed building. We installed two large bay windows using four lift out frames in each bay, as you can see in the picture. We also installed two three panel horizontal sliders. 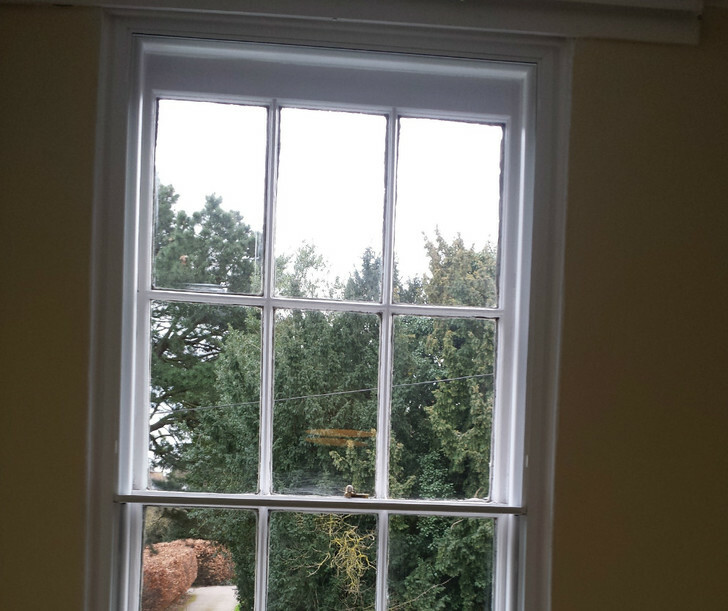 NRG glass have completed a secondary glazing installation in Thaxted on a listed property. 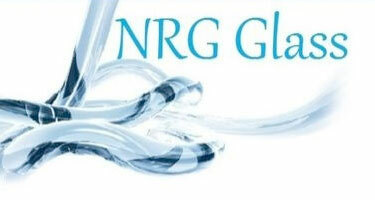 NRG glass completed a installation in Dunmow Essex. 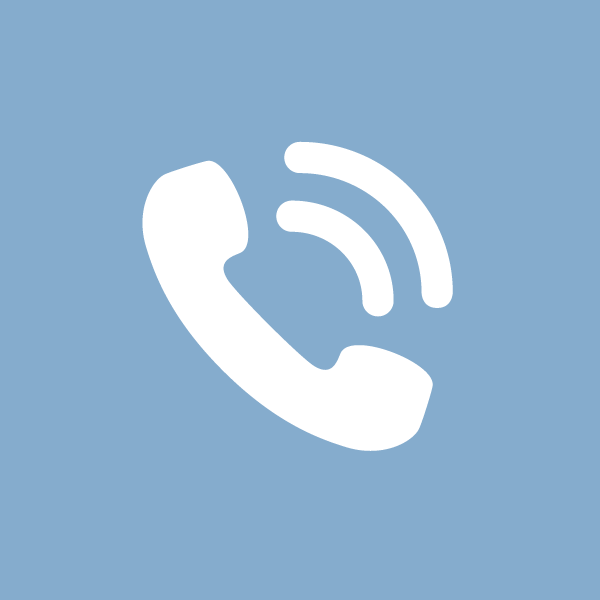 The customer had a problem with condinsation, which we rectified with our secondary glazing. NRG Glass have just completed another secondary glazing system in Halstead Essex. This included a mixture of horizontal and vertical sliders. The customer was pleased with the insulation benifits. NRG Glass has just completed a secondary glazing installation in Colchester. 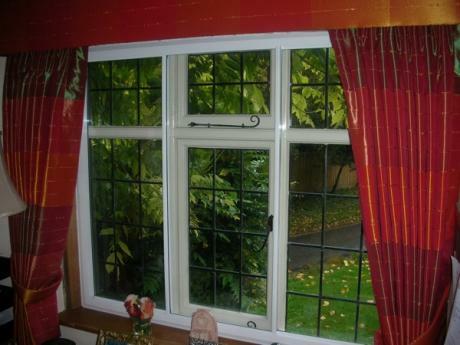 We fitted twelve vertical sliders that we powder coated to the customers choice of RAL colour. 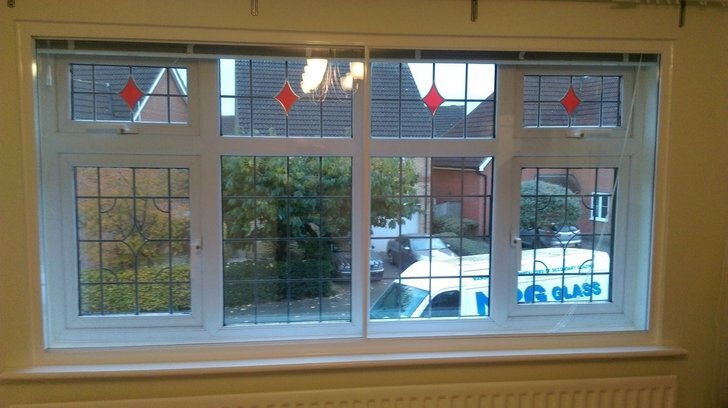 NRG Glass has just finished another secondary glazing installation in Braintree, Essex. 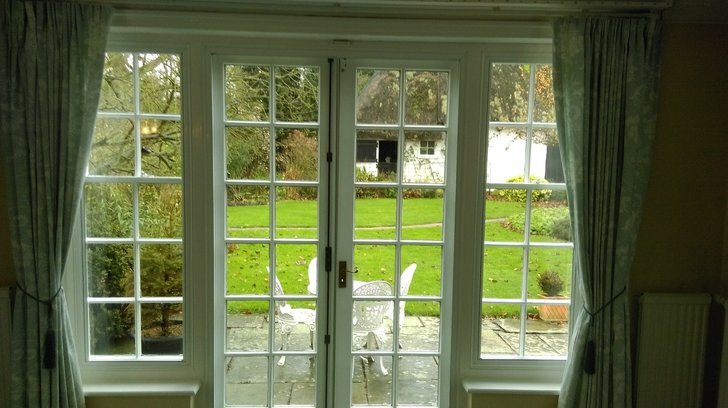 The customer has a large georgian house on a busy main road which required a high level of sound insulation, so we installed ten vertical sliders all counter balanced with Stadip silence laminated glass. This dramatically reduced the sound pollution coming through the sash windows. NRG Glass just finished a secondary glazing installation in Coggeshall Essex. The customer needed good sound insulation so we used 6.4 laminated glass. 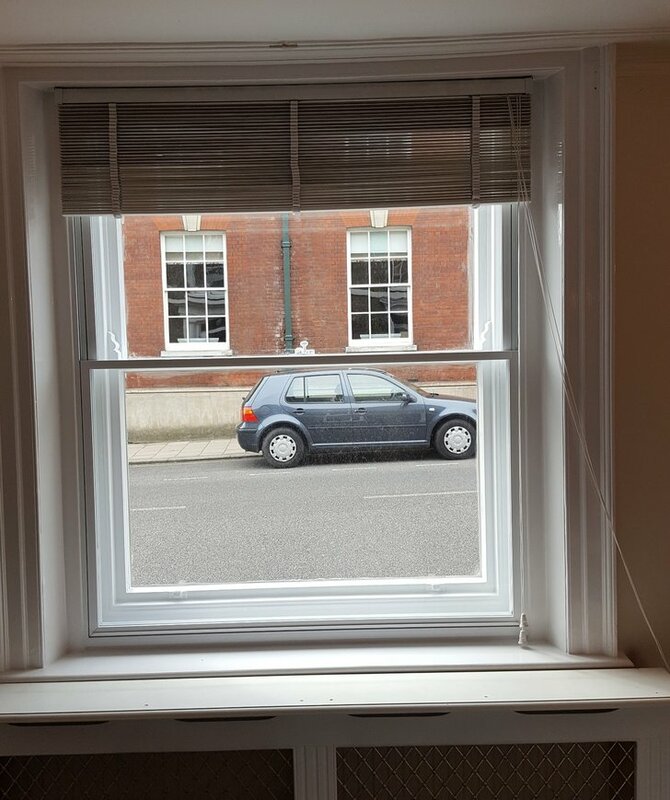 The customer also required easy access to clean the windows, so we installed three vertical sliding sash windows with the tilt in easy clean mechanism. 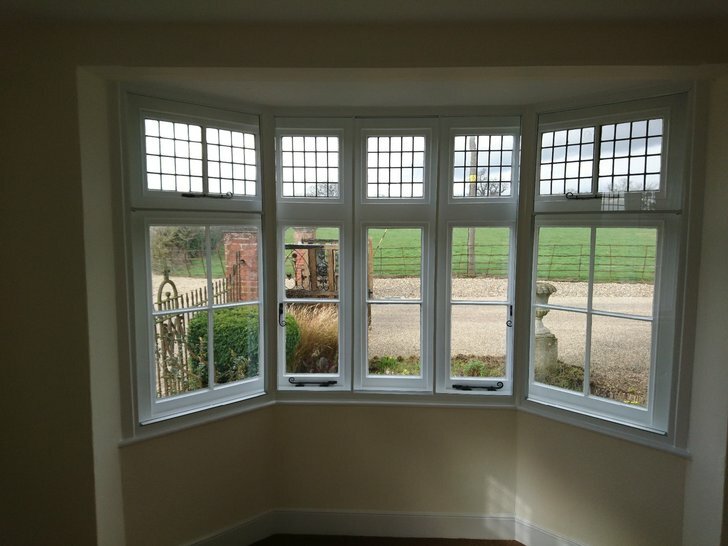 NRG Glass has completed an installation of two bay windows in Kelvedon, as you can see in the picture the sides of the bay window had droped quite a bit over the years. So we manufactured four shapes to fit the bay perfectly. Each bay consisted of three lift out units. The customer was very happy with the result. 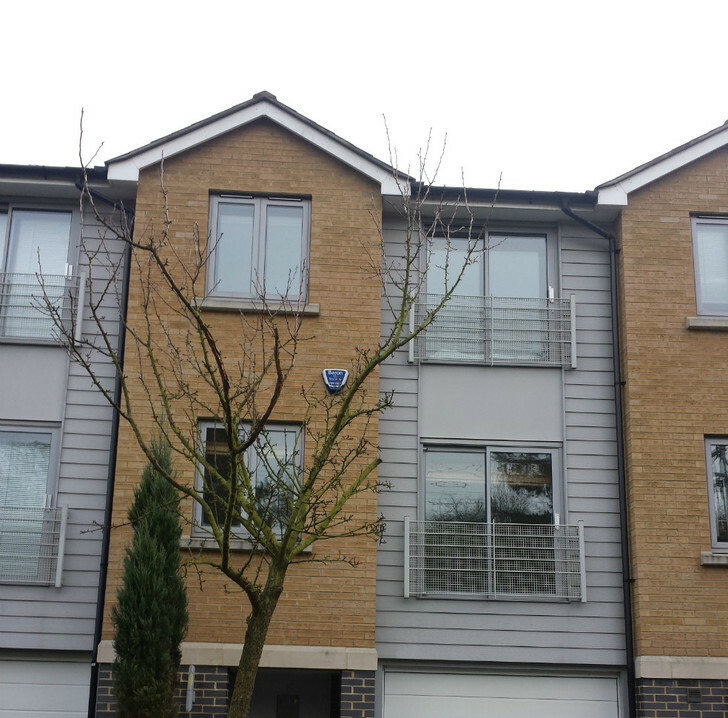 NRG Glass completed an installation of secondary glazing in a modern town house with double glazed aluminium windows. 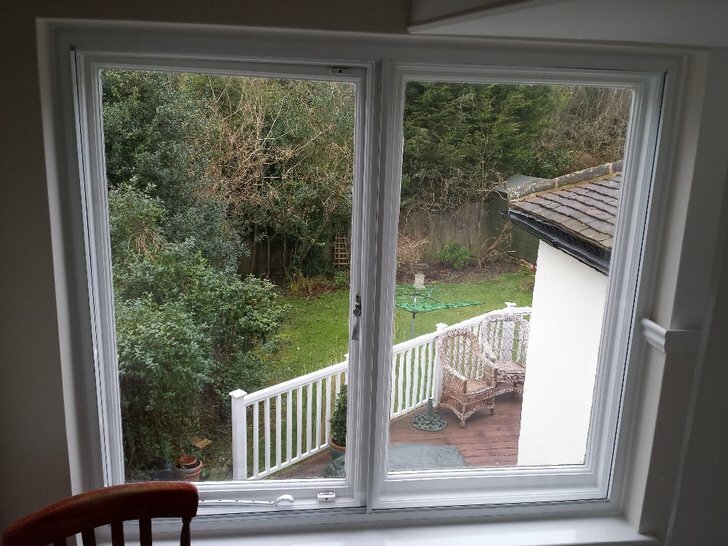 The customer opted for secondary glazing as he lives very close to a railway line, And the best way to reduce noise from the trains is to install secondary glazing. We fitted Horizontal sliders with 6.4 laminated glass. 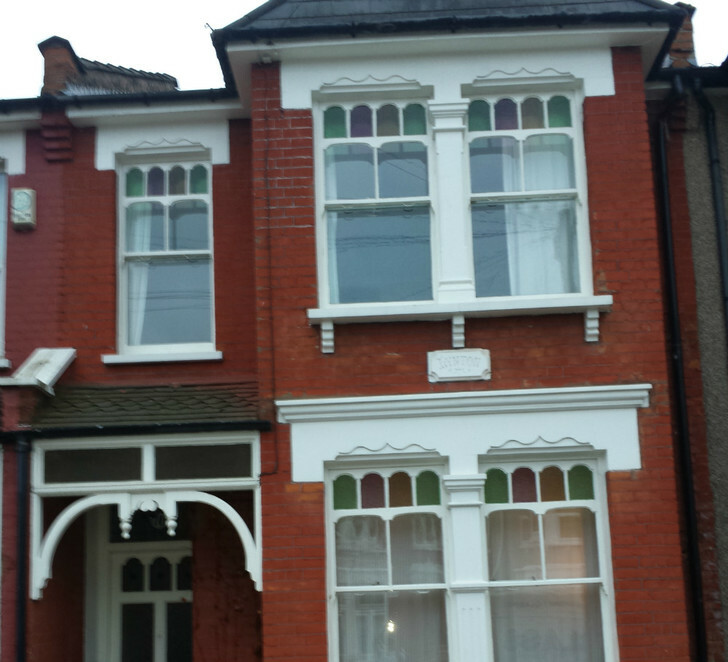 NRG GLASS has just completed an installation of secondary glazing at a property in north london. 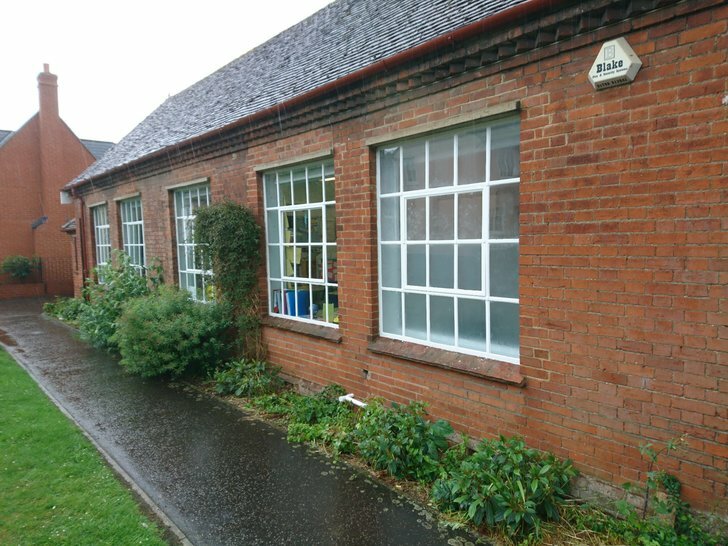 We installed 5 vertical sliding sash windows all counter balanced finished in white, We used the odd leg secondary glazing system all with sash locks. The customer was extremely happy with the heat insulation it provided and how discrete it looks. 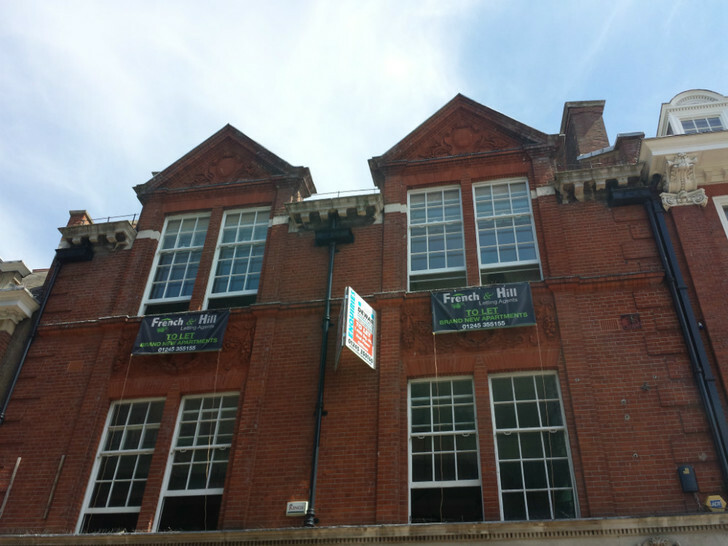 NRG GLASS just finished another quality installation of secondary glazing of four luxury apartments in chelmsford high street. 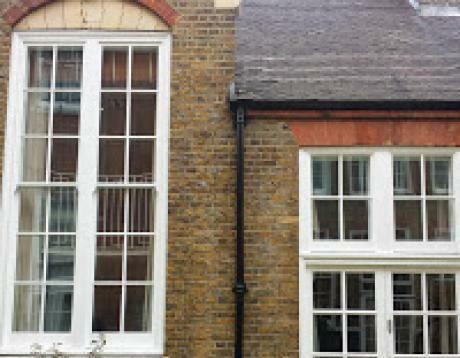 We installed 21 vertical sliding sash windows all counter balanced with pilkington Kow glass for thermal insulation. 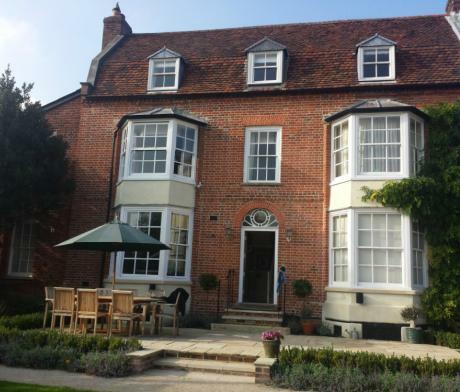 We fitted some of our largest vertical sliders at the front of this property, they where just over three meters tall. 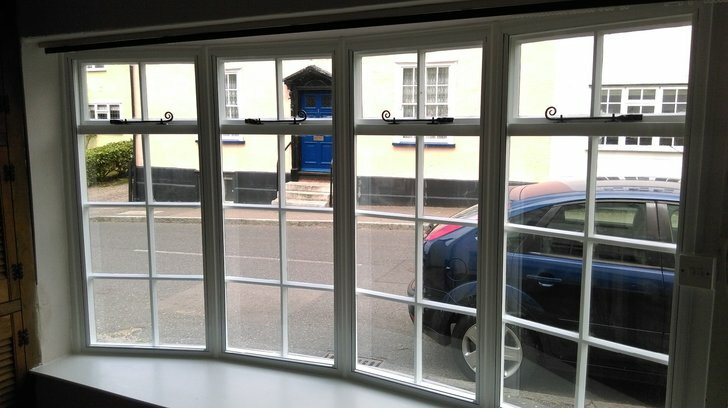 NRG GLASS just finished a quality installation of secondary glazing in a grade 2 listed building in Bishops Stortford, We installed 29 secondary glazed units consisting of mainly vertical sliding sash windows and horizontal sliders. On the south facing side of the building we used 6.4 laminated glass to protect the furniture from harmful UV light. Laminated glass blocks out 99% of UV light and is also a very good safety glass.